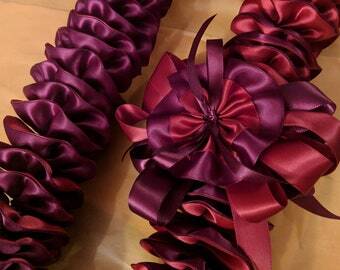 We create this lei, made to order, with your choice of colors. School colors, favorite colors, rainbows...so many colors to choose from! 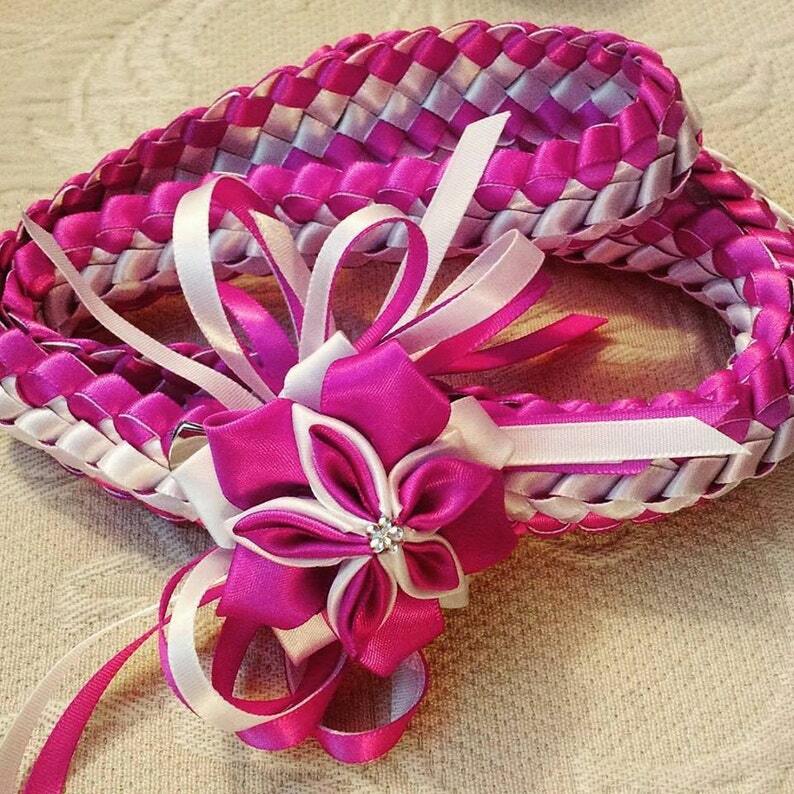 We will add a beautiful matching detachable flower hair clip to add to the beauty of this lei. This lei is approximately 40" in length. 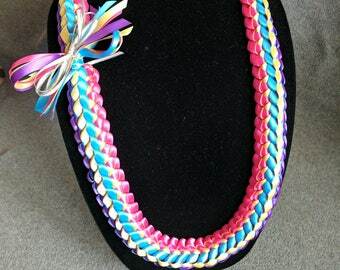 If you need a third color in your lei, please specify in comments when purchasing. Also, if you need a color that is not listed, message me to see if it's available.